Best Reviews. Highest Ratings. Service First Attitude. 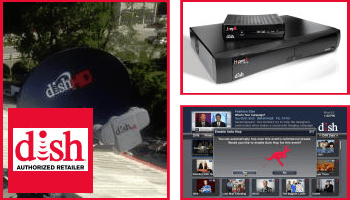 Local Service for DirecTV Satellite, Dish Network Satellite, and More! 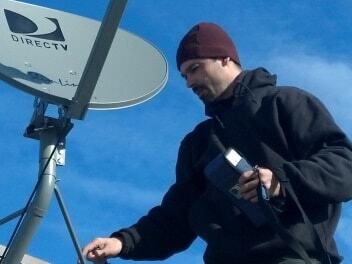 LOCAL SERVICE FOR TVS, ANTENNAS, AND SATELLITE IN CEDAR RAPIDS, IOWA CITY, AND WATERLOO. Down Right Technology has the best reviews, highest ratings, and a service first attitude. Save more than money and become our next life-long customer. Wouldn’t it be nice if you could talk to one person about all the different satellite service providers and their promotions? Explore Down Right Technology and see the answer to that question is, “Yes!”. All the same promotions, equipment, and incentives without the hassles of calling 800 numbers. 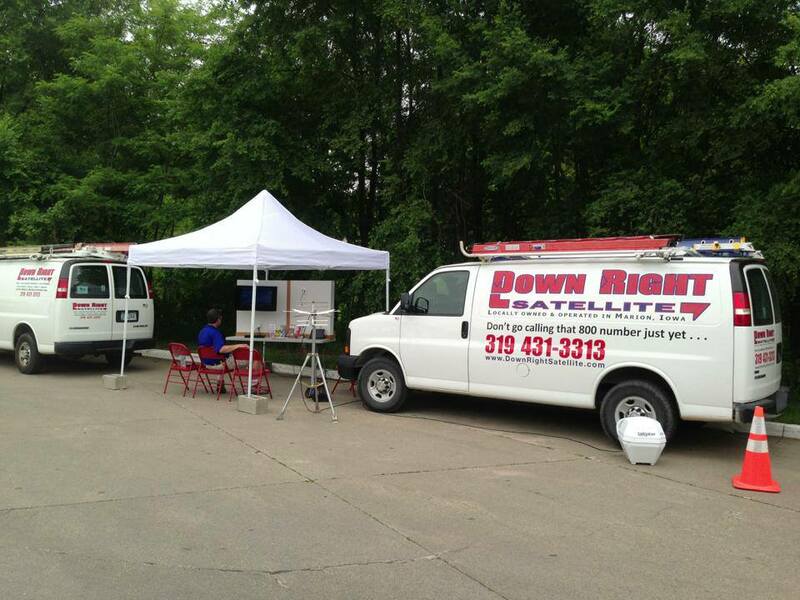 We can also match or beat any competitor offer, we are your best choice for DIRECTV and Dish Network in Cedar Rapids. There’s never been a better time to switch to a local technician. For a limited time, new customers get thier first service call free. This covers up to $100 of labor cost and travel expenses, so if there’s something you’ve wanted fixed or improved, call and schedule an appointment today! Earn up to $50 cash for you and up to $50 off labor or programming for your referral. Just request some Bucks, sign the back, and ask your referral to present the coupon when ordering. Limits and restirctions apply. The satellite industry has been cluttered with retailers that have little or no control over their technicians’ training or the quality of their work. There is also sometimes a lack of communication and understanding between sales people, the customer, and the technician. 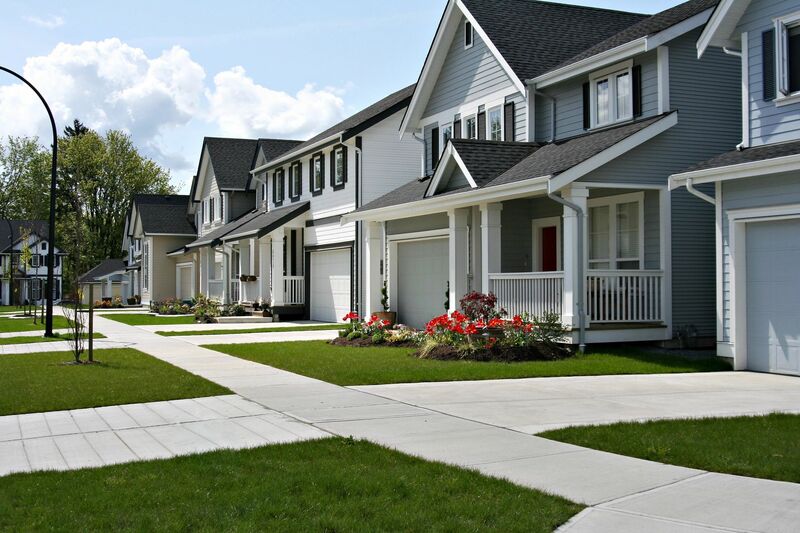 Our trained technicians are involved through the entire process from presenting our product, surveying the work site, and going through the sales procedure with the customer in their home which saves time and allows us to better serve the customer. We focus our service in Cedar Rapids and Iowa City, since we are from these areas. This is what makes us successful and unique. Down Right Technology technicians are trained and certified by the SBCA, (Satellite Broadcasting and Communications Association). Most retailers do not require this training and usually sub-contract the installation leaving training, safety, tools, and even insurance up to the technician. In addition we continue education and training in this and other fields such as home theater installation, security equipment, low voltage wiring installations, and more. Installation of digital off-air antennas, (can be incorporated with your satellite DVR in most cases). TV wall mounting and wire concealment. Installation and service for security cameras and DVRs. You see all the ads, read the fine print, and still you feel like you’re guessing. Take the guess work out of the equation by talking to someone that has the knowledge you need to make the right decision. Schedule a Free In-Home Assessment with one of our technicians. They will explain all the services, promotions, additional fees, fit them to your needs, and plan the installation accordingly while at your home. Paul was awesome to work with! I used his services 5 years ago and again recently when we moved… Professional and courteous! Would recommend him to everyone! 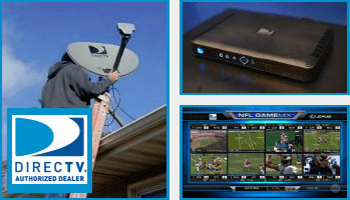 Down Right Technology is geared toward the trade of satellite installation and home theater related services while still providing customers with all the same store bought products and services our competitors offer. An analogy we like to use to describe us is: When you need a water heater you could talk to the sales person at the store who likely has limited knowledge or you can talk to a plumber who has the experience installing and servicing the product in the home. We’re locally owned and operated in Marion, and can complete service almost anywhere in the coridor, including Cedar Rapids and Iowa City. Paul began working for Dish Networks’ service provider, Blue Sky Satellite, quickly working his way from technician, to team leader, to warehouse manager. He started Down Right Technology in 2008 in order to start sub-contracting work from local retailers to better use his skills and make more money. He has worked for Dynamite Satellite, Big Dog, Great Plains, EZ-Comm, and others. Paul desired to do his job well and loved helping his customers. Soon he realized he could better serve his customers on his own and decided to become a retailer himself. The Hopper is a whole-home DVR that gives you the power to pause, rewind, and record live TV in any room. It can turn your computer, smartphone, or tablet into a TV allowing you to enjoy your programming anywhere! PrimeTime Anytime – Records Primetime programming automatically. Auto-Hop – Skips commercials on yesterdays Primetime shows automatically. Built-in WiFi – Used for Dish Anywhere and other features requiring the internet. DirecTV’s Genie is their most advanced whole-home DVR ever. Every NFL fan should have one. Watch 8 games at once, check scores, stats, fantasy players… The list goes on. ScoreGuide – Interactive on-screen score guide. Double Play – Watch, pause, rewind, two events simultaneously. Genie Recommends – Recommends shows based on what you watch. 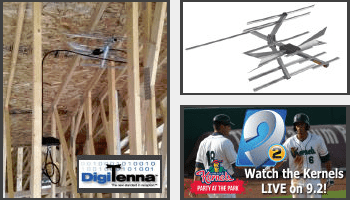 Digitenna has an advanced, innovative, and unique design and is specifically tuned to provide the ultimate in UHF and VHF Hi Band TV reception. They are small enough to be kept from sight on the back side of your roof or in an attic. In addition these antennas perform better than larger comparable models. One antenna for the whole home. Add channels not available on pay services to your channel lineup. Save money by hooking up some or all of your TV’s. Have two sources for local channels in case one fails. Do you have a need for speed? 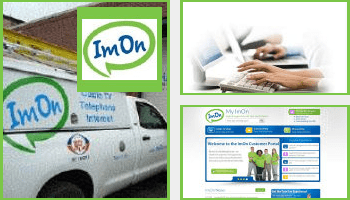 ImOn high-speed Internet gives you the Freedom to connect at the speed you want. Proclaim independence from sluggish Internet connections and experience ImOn’s blazing fast download speeds. Download speeds from 30 Mbps to 1000 Mbps. Upload speeds from 3 Mbps to 500 Mbps. We can professionally wall mount your TV on simple, secure mounts. We have the perfect tools and expertise to get your TV installed professionally and safely. We also take the time to hide wires, and clean and set up your TV. Get the most out of your internet speed my optimizing your router settings for maximum range and speed. 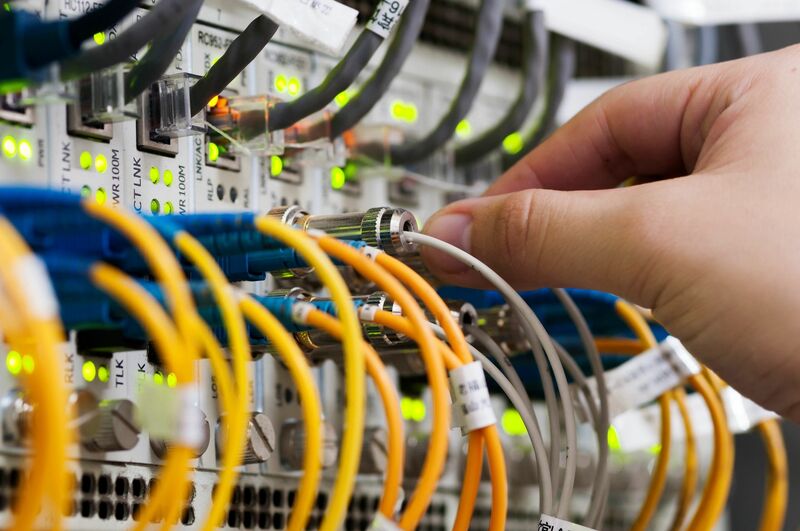 We can help prioritize devices, and set up guest networks if your router supports it, and upgrade it if it does not. 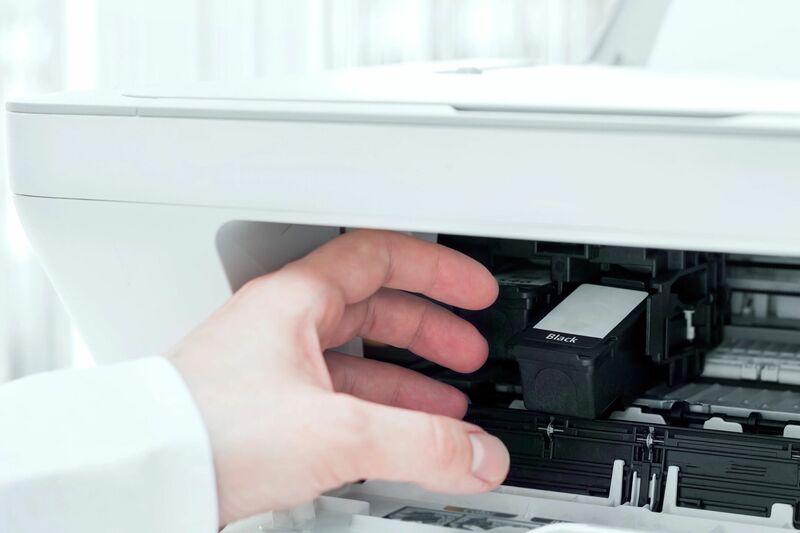 We can help you get your network printer working with your devices, and keep it secure to prevent misuse. 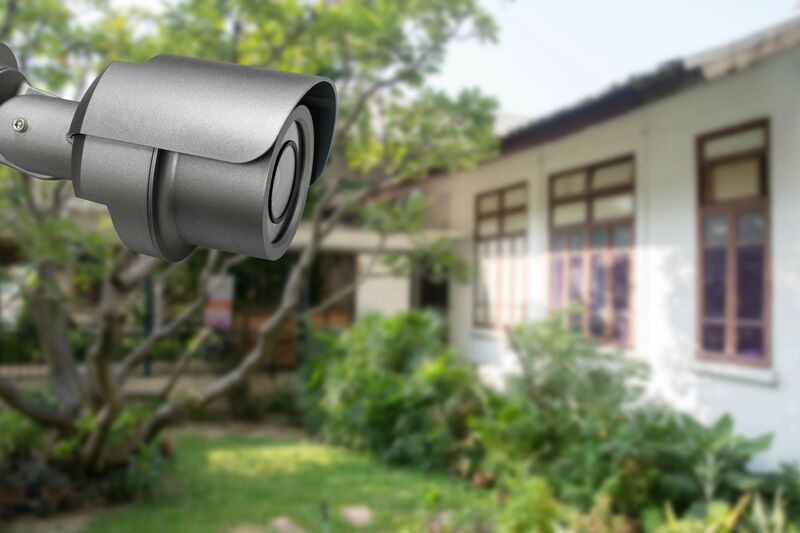 Keep your property safe with outdoor or wireless security cameras and a network video recorder (NVR). 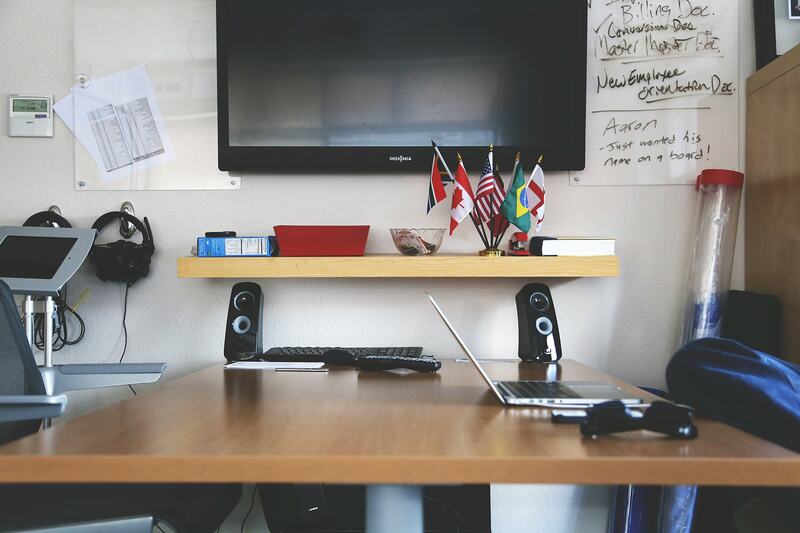 We provide an affordable solution that doesn’t require monitoring from a third party. This is our go-to antenna distribution amplifier. It’s an inexpensive way to boost your antenna’s signal. Beware that over amplifying your signal can also cause bad reception as well, so consult your local tech experts at Down Right Technology if you’re unsure what the best solution is for you. An effective and sturdy low-profile wall mount for large TVs. It’s simple and leaves enough wiggle room to hit the studs in the wall while still being able to center the TV on the wall. A full motion TV wall mount that holds up to 55 pounds. It’s a great wall mount choice for TVs that may need to be viewed from several places, such as an open style kitchen or bar. Amazon’s premiere streaming device. Plugs into an HDMI port on your TV and allows you to use apps to stream movies and shows directly to your TV using your internet connection. Supports up to 4K resolution and has its own remote. Streaming services may require subscriptions. Give us a call at (319) 431-3313 or send us an email at paul@directdish.pro. You can also send us a message on Facebook.